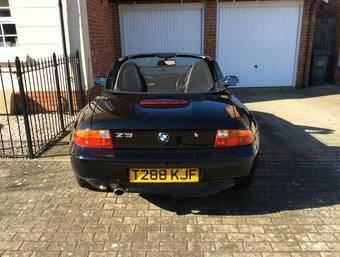 Since the appointment of David Frith, the new BMW Car Club Chairman the Club has been a hive of activity with all manner of revolution taking place. 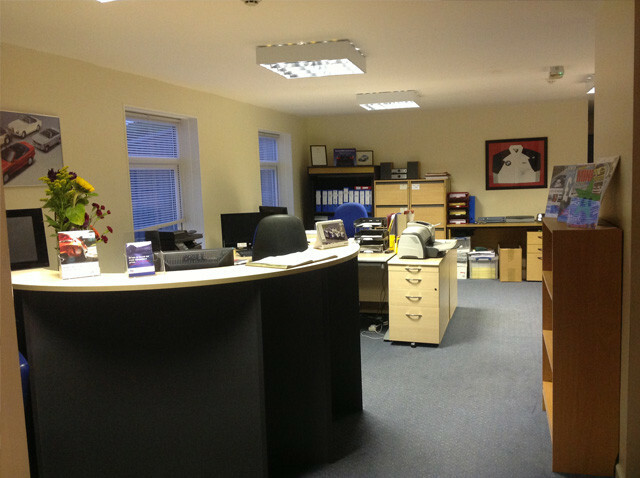 The biggest of which was a total office relocation to Aberystwyth, Wales – not to mention the hiring of 4 employees. Now successfully re established the club is looking to celebrate the successful transition by opening its doors (and car park more importantly!) 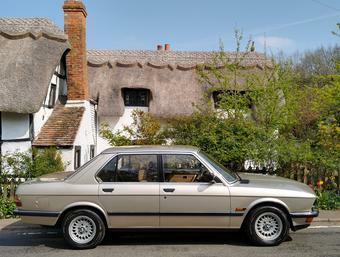 for a huge BMW-Fest on Saturday 5th October 2013. 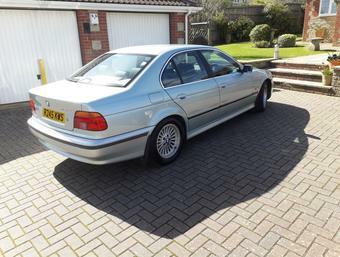 David enthusiastically tells AnyM, "this is going to be the biggest BMW statement ever made to the vast rural area of Mid Wales! We've had an overwhelming response from the Welsh Region and with the event gaining traction with the local press we're expecting quite a stir!" Amongst many other things to be confirmed the club are planning an on site photographer, a cruise to Ynyslas sands, a highly recommended alloy wheel refurbisher – offering demos, a raffle for one lucky visiter to have their BMW detailed, a special deal for any new memberships taken up, and something for the ladies – 20% off Erin's beauty products. To help support anyone having to travel or for people wanting to make a night of it the Club have provisionally booked rooms at the Penrhos Golf Club, Llanrhystud which carries a club discount making them £60 for a single and £87 for a double including breakfast. Diolch yn fawr. Edrych ymlaen I croeso I chi gyd I Aberystwyth! 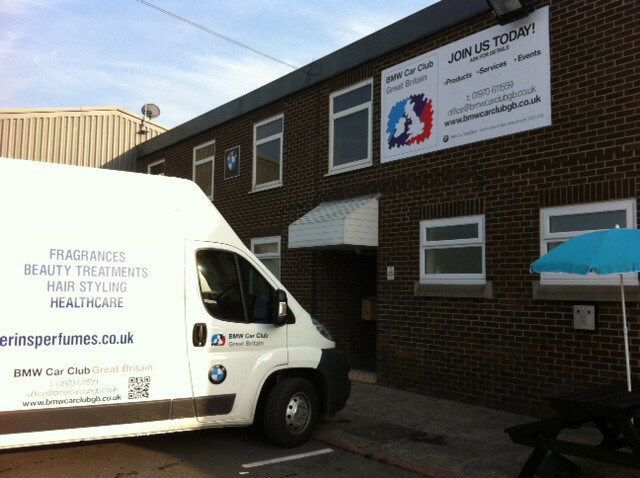 Where: BMW Car Club (GB) Ltd., Unit 5H, Glan Yr Afon, Aberystwyth SY23 3JQ.